Tabitha and Shaun started their wedding planning with the idea of a big, traditional wedding in Australia but quickly realized it wasn’t what either of them wanted. Instead, they decided to fly to California to elope in Joshua Tree National Park, and have a big party in Australia with friends and family when they got back home. 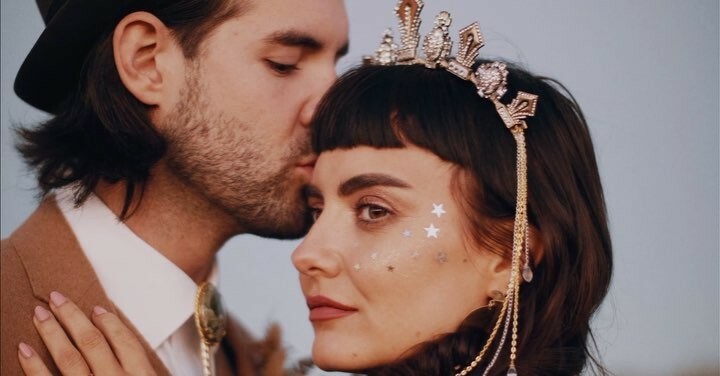 This desert boho styled shoot in Joshua Tree is on point! Love the purple ties and rose boutonnières on the groom and his friends. 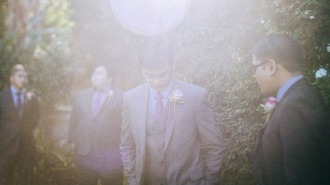 A still from the video of a sweet and classic Palm Springs winter wedding. 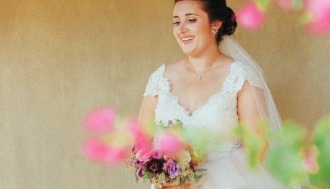 Highlights from a boho California mountain wedding, including a couples session in a meadow. Get in inspired for your own backyard wedding with the highlights from this gorgeous mountain wedding among the pines in Idyllwild, California. 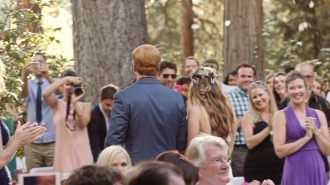 Highlights from a sweet, boho summertime wedding in Idyllwild, CA.